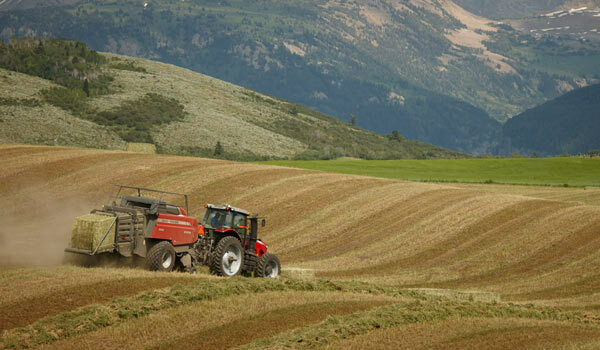 We're proud to offer the Western Slope balers for sale from such a trusted and experienced company. Hesston introduced the first large square baler in 1978 with a commitment to help hay professionals produce the highest quality, highest nutrient, highest value hay possible. That’s never changed. And with nearly 40 years of big baler innovation behind it, the Hesston 2200 series bring you the most reliable, productive balers ever built. This has helped Hesston become the number one choice of top hay producers in North America---whether you're using a a large square baler, a small square baler or a round baler. Want more info about the Hesston line of equipment?